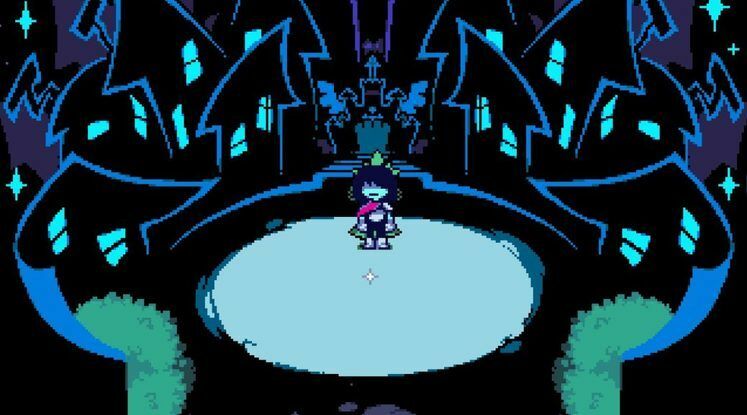 Deltarune is the new game made by the developer of the global phenomenon Undertale, and it is rather odd. Starting from its literally non-existent marketing campaign, all the way to its status as an Undertale follow-up, it’s hard to know just what to make of the thing, really. 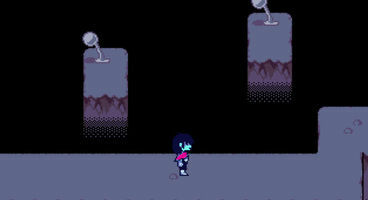 What we do know for a fact, however, is that Deltarune is definitely connected to Undertale, that it plays similarly, and that the developer wishes for people to refrain from discussing it for 24 hours after playing. Hmmmm. 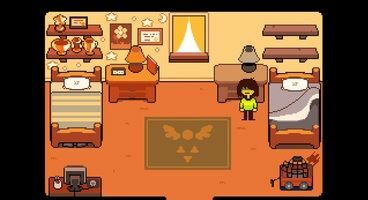 The entirety of the developer’s hype campaign consisted of him posting a series of mysterious tweets announcing that something was going to happen in 24 hours – something that’s very important for those who’ve finished the original Undertale. Sure enough, in 24 hours, up popped Deltarune. Now, the developer has gone on record saying virtually nothing about Deltarune, short of enticing people to leave feedback about the game, and confirming that it is in some way incomplete. Undertale 2 this may not be, but it’s definitely related to it! Stay tuned for more information as the situation develops.